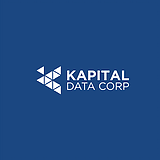 Jobs | Kapital Data Corp.
Are you ready to apply your knowledge to new challenges? Apply today. Do include a cover letter and resume.